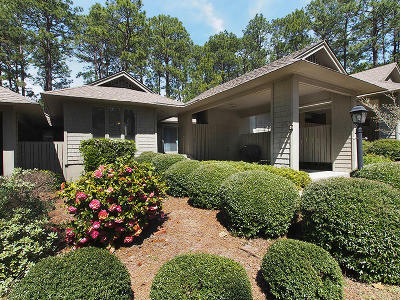 Clients interested in a Pinehurst Condo, Pinehurst Townhomes or a Pinehurst Villa should click on the Pinehurst Condos link at the right side of this page. 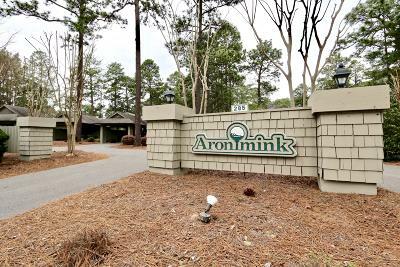 Pinehurst Golf Condos and town homes offer a great opportunity for non-residents to enjoy the Pinehurst Country Club membership facilities with a minimum concern about property maintenance and upkeep. 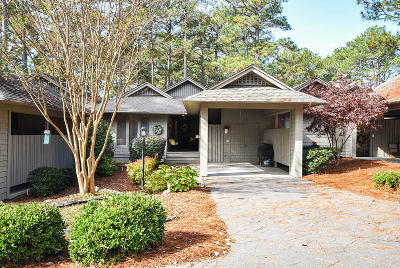 A Pinehurst NC condo can also be an attractive investment property that may be rented several months per year through the various local rental agencies that offer Pinehurst golf packages. If you need additional assistance with Pinehurst Condos for sale I'll be glad to help. Just email me at gopinehurst@gmail.com or call 910-528-4652. 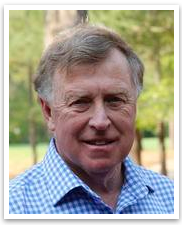 I can assist with all your Pinehurst Condo Real Estate questions.